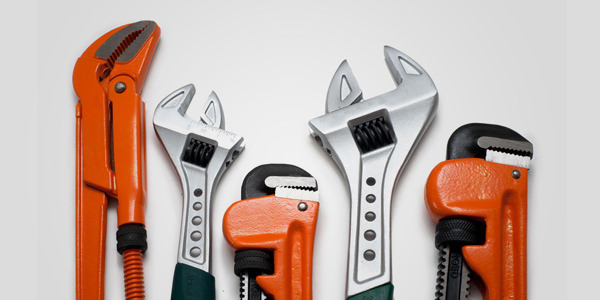 In construction and building, tools are used for different purposes depending on the type of work being undertaken and the materials that are used. 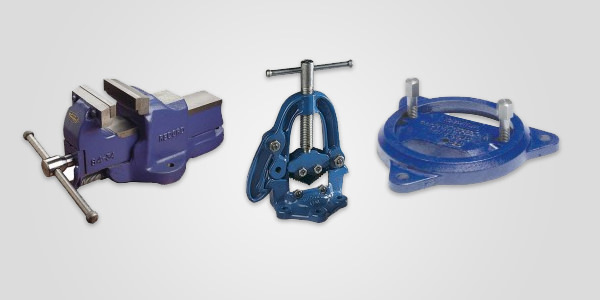 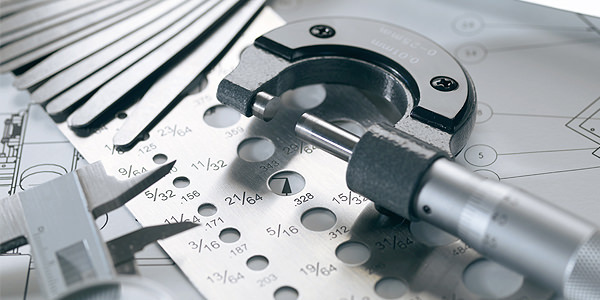 These can be classified as different types: Cutting Tools, drilling tools, fasteners, finishing tools and measuring tools. 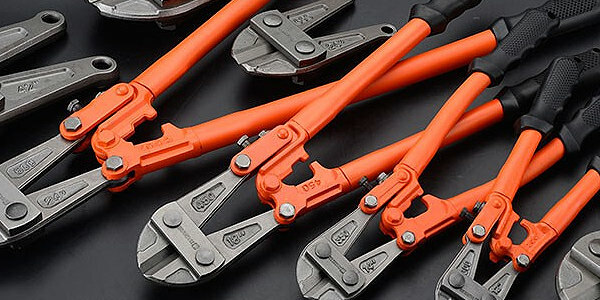 Cutting Tools include Cable Cutters, Pipe cutters, pliers, vinyl cutting knife and more with the purpose of cutting to required lengths. 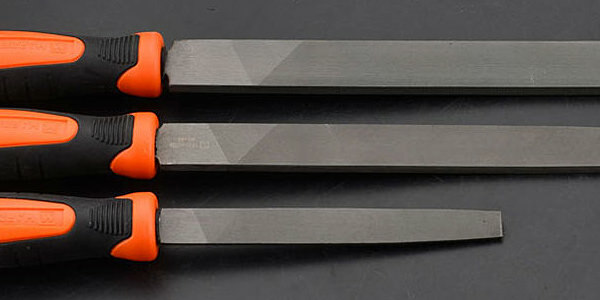 Buildworld stocks the Lindstorm, Monument, Facom and another reliable brand of tools that are crafted from high-performance metals that are durable and long lasting. 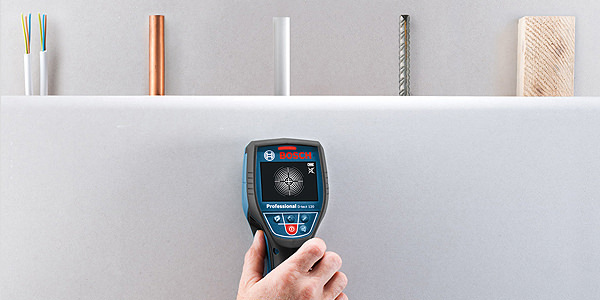 These display a high degree of accuracy, increasing the reliability and consistency. 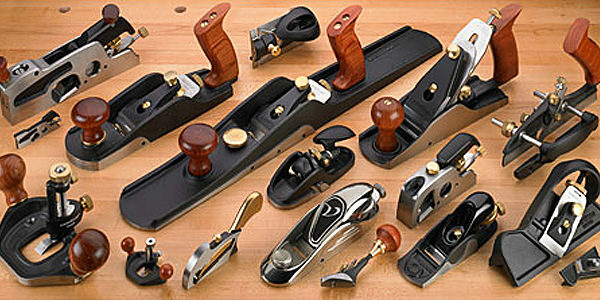 At Buildworld, we have a range of Hand tools, essential for building and construction activity. 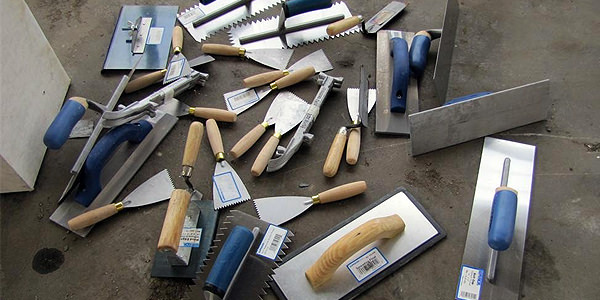 From Bolsters, chisels and Scutch and mixing paddles to roofing squares and board lifters, we have everything you need under one roof. 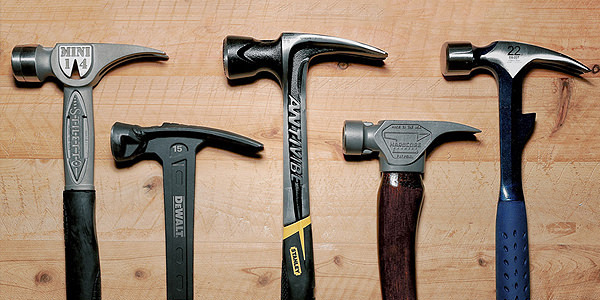 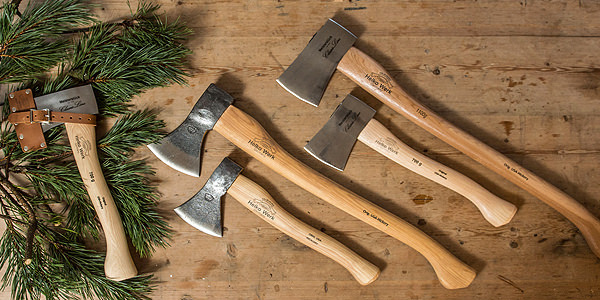 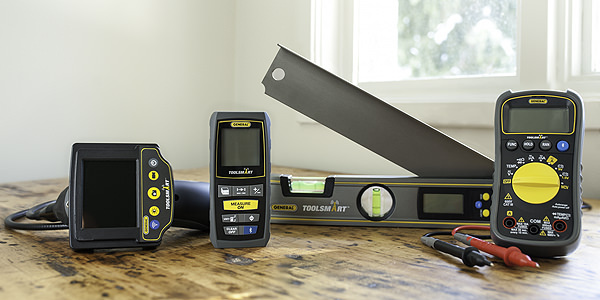 Sturdy, strong, and long lasts, these handtools are a construction must-have. 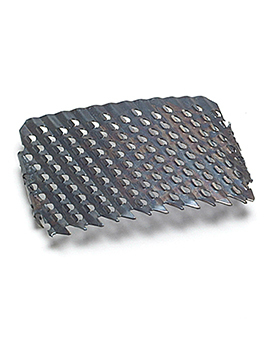 The brick bolster is used for cutting through bricks and other masonry. 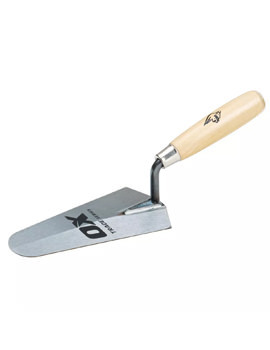 It is an essential tool in building as it is fast, cheap and a simple tool for splitting bricks. 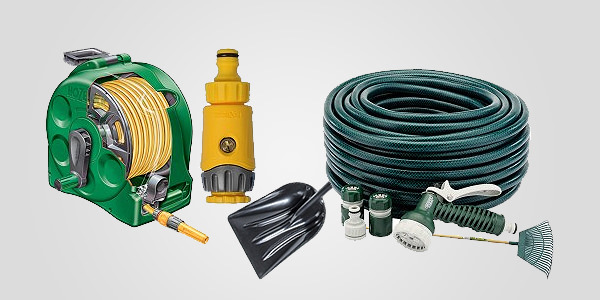 Buckets come in a variety of shapes, sizes, colours and designs. 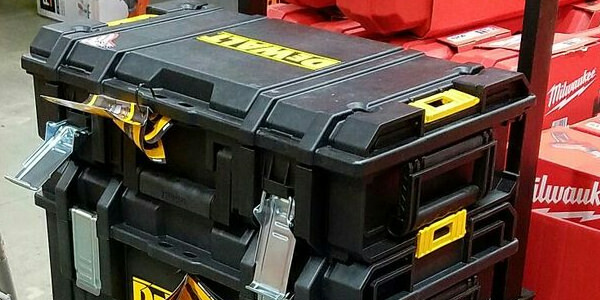 These are cheap and can be used to carry bricks, mix mortar, and transport anything on site. 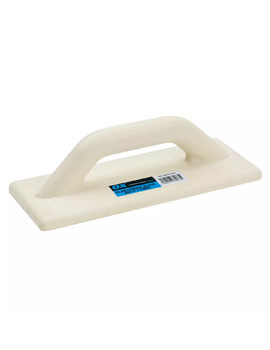 It is an essential tool for any worker for stripping paint, and also smooth off and shape wood or other uneven surfaces. 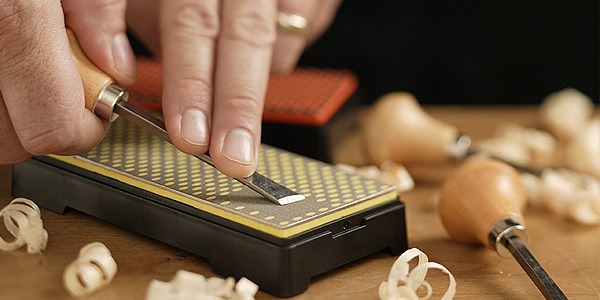 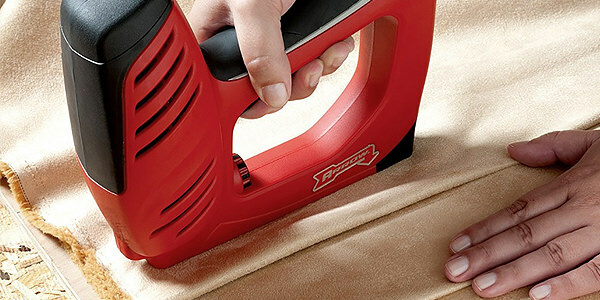 The tool has a sheet of sandpaper at the base for smothering uneven surfaces. 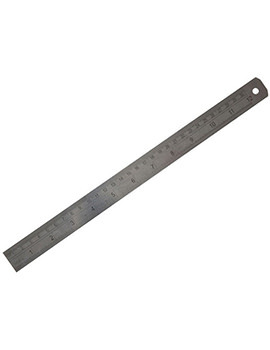 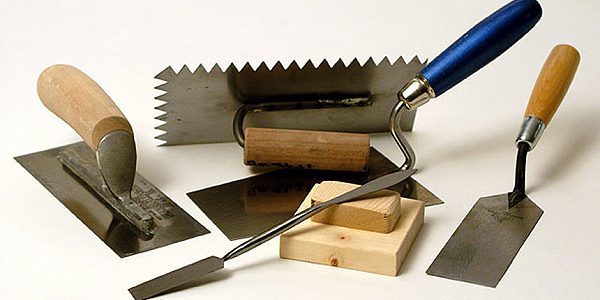 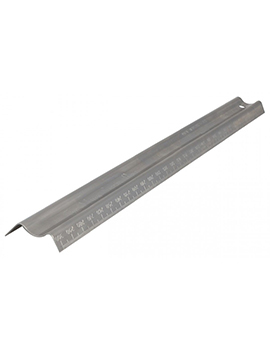 A staple tool in carpentry, the hand saw is perfect for small cutting job. 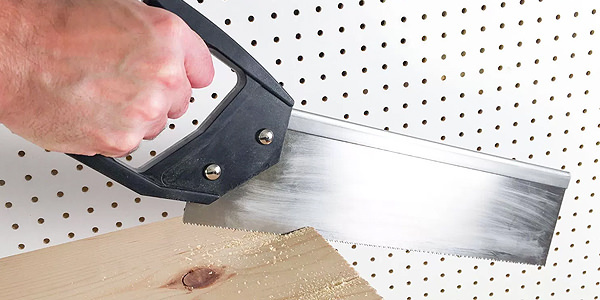 Essential when working with wood. 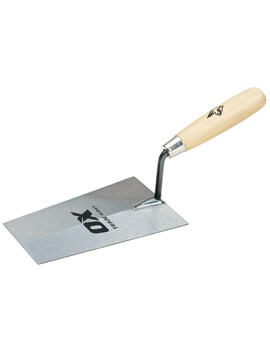 A crowbar can be used to pry open anything, removes panelling with ease when elbow grease is applied. 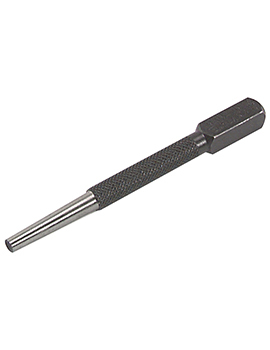 Reasonably cheap, and useful tool in a number of applications. 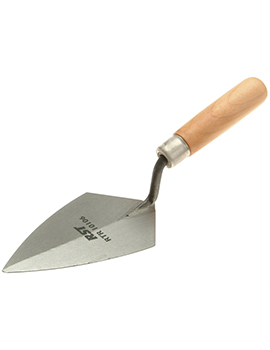 This shovel has a wide square blade that is designed for scooping debris and rough measuring of materials. 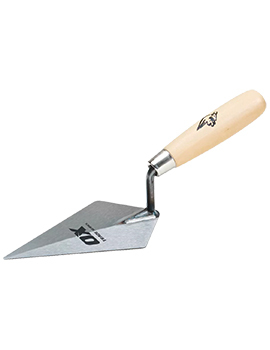 The back of the blade is used for patting down or smoothing off or prying plasterboard from walls. 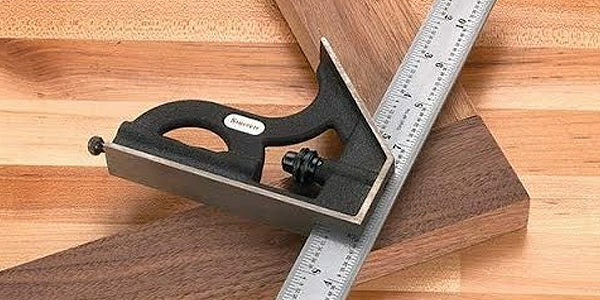 A hacksaw comes with a cushioned handle and a blade. 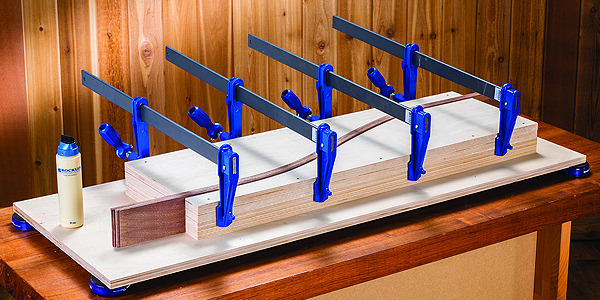 A tool-box essential in homes and workshops, the hacksaw is a powerful cutting tool. 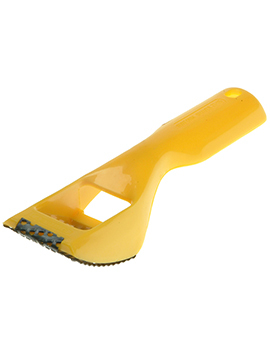 Used with the right blade, it can cut through almost anything. 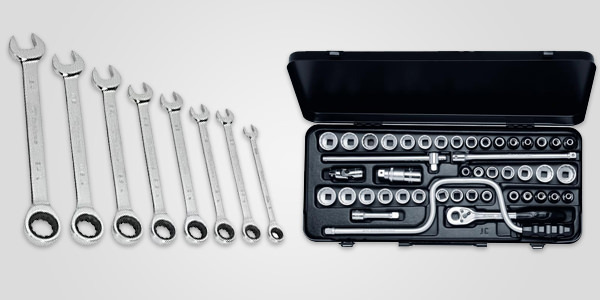 An adjustable spanner can achieve the job of an entire spanner set and that too at a fraction of the cost. A model between 10” – 14”is a good bet for most general purpose jobs in the home and commercially. 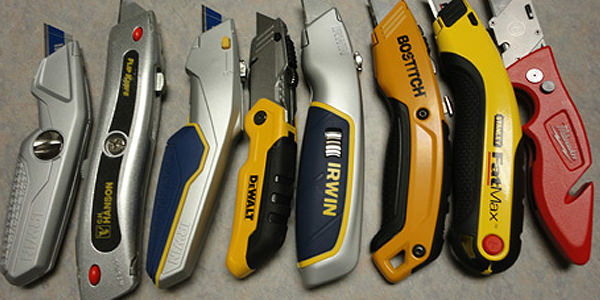 Stripping knives are useful tools and have a wide variety of applications. 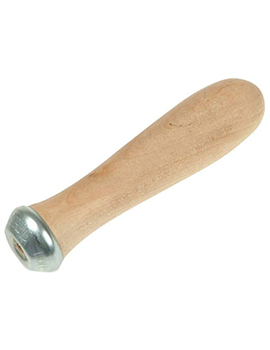 These are used to jimmy open paint cans, for chipping off unwanted plaster, and for laying drywall tape. 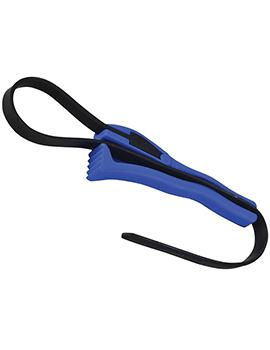 An extension cable provides extra reach and endless power. 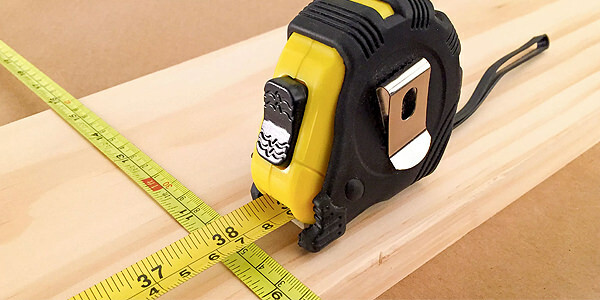 Most big jobs will need mains power anyway so invest in a good one with at least four sockets and 50m of reach. 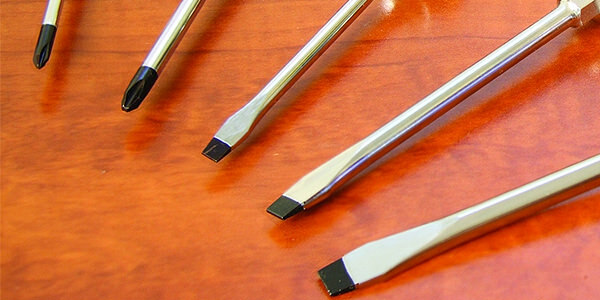 A quality set of brushes will put you in good stead for any project involving painting. 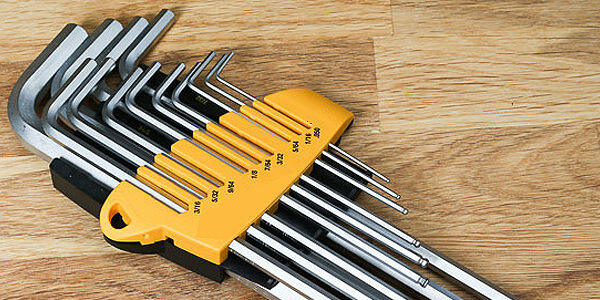 If you buy a cheap set of brushes, you may save a few pounds, but you’ll be forever picking stray hairs out of your paintwork.